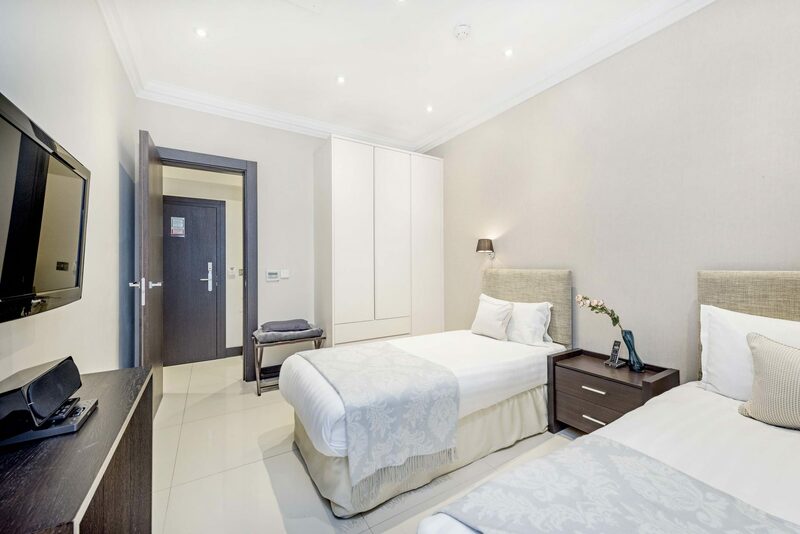 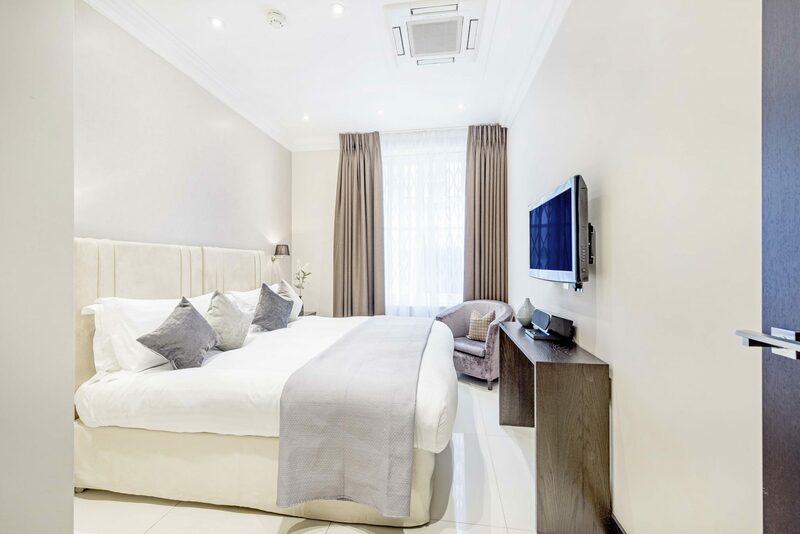 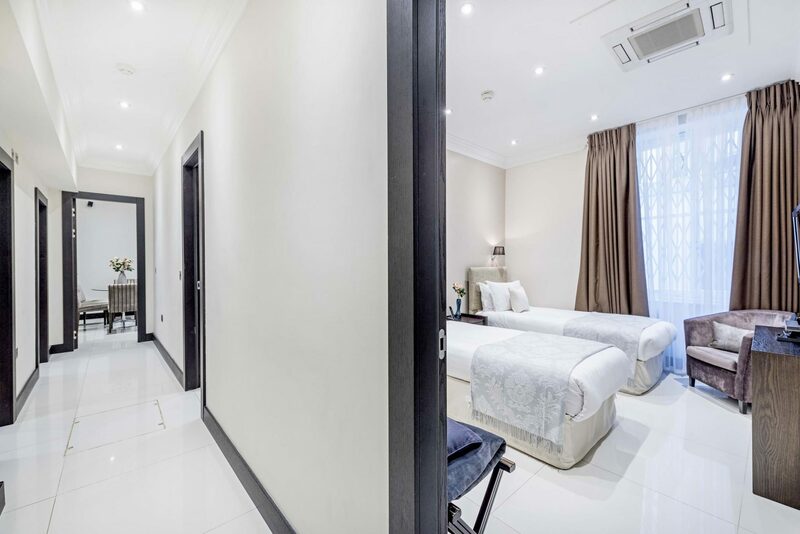 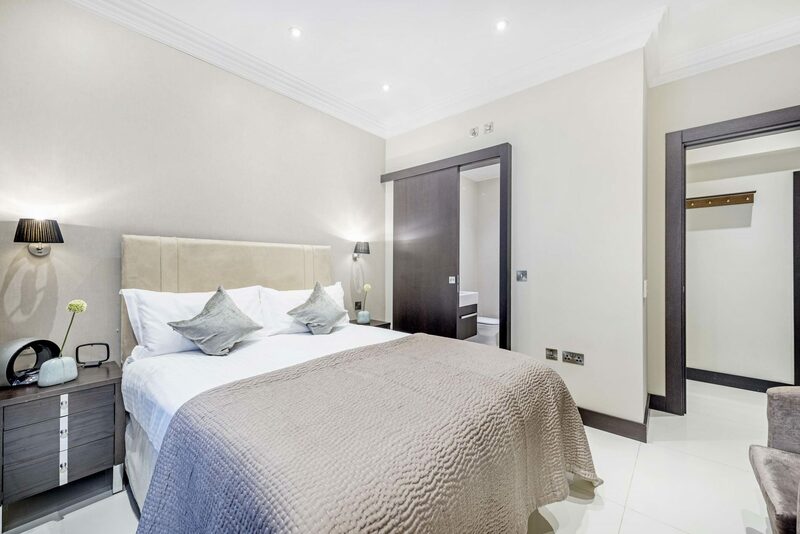 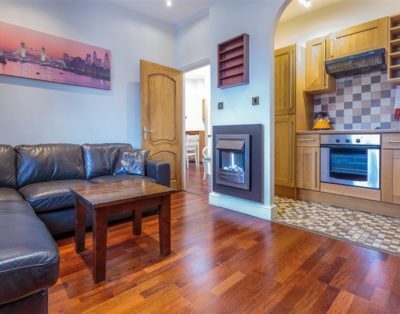 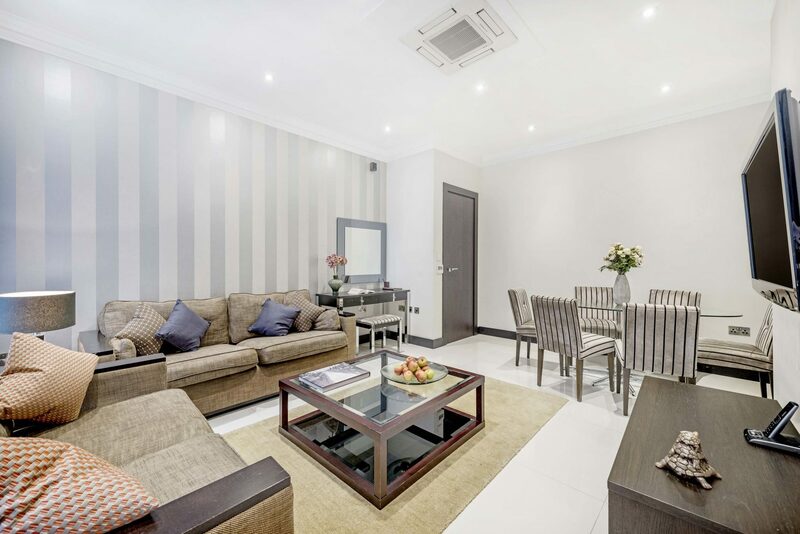 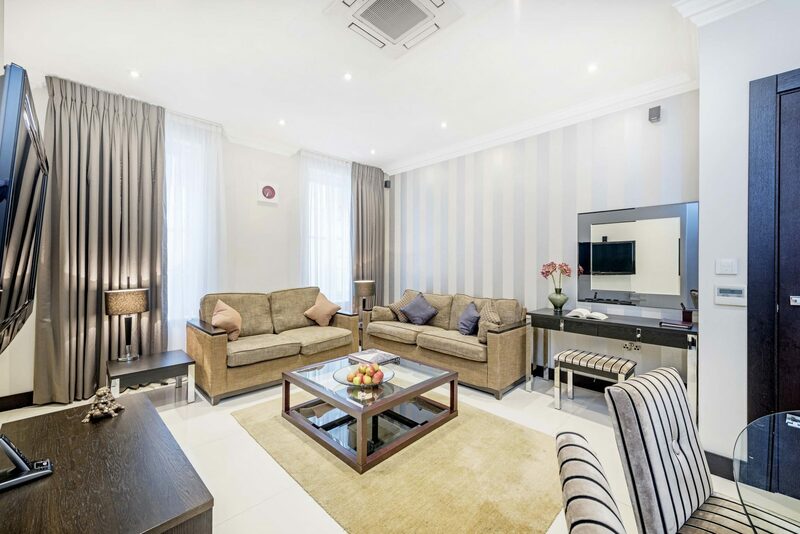 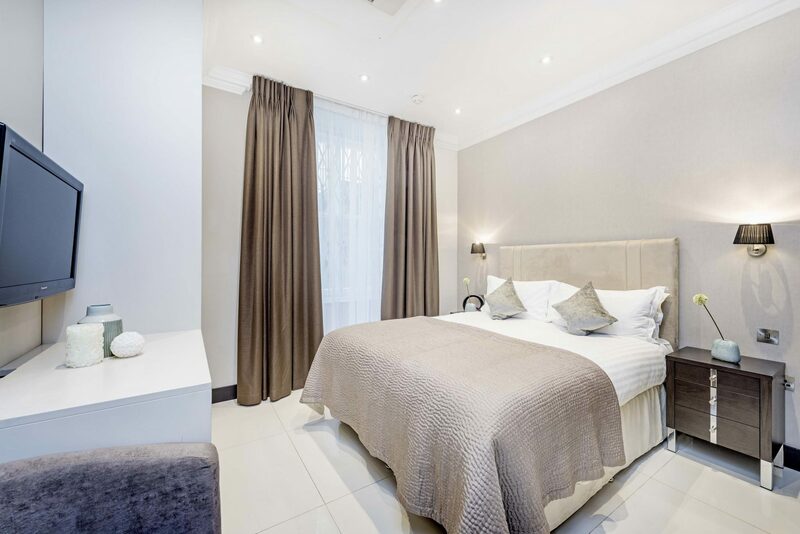 Beautifully styled Three Bedroom apartments featuring modern design and comfortable furnishings, located on the Lower Ground Floor. 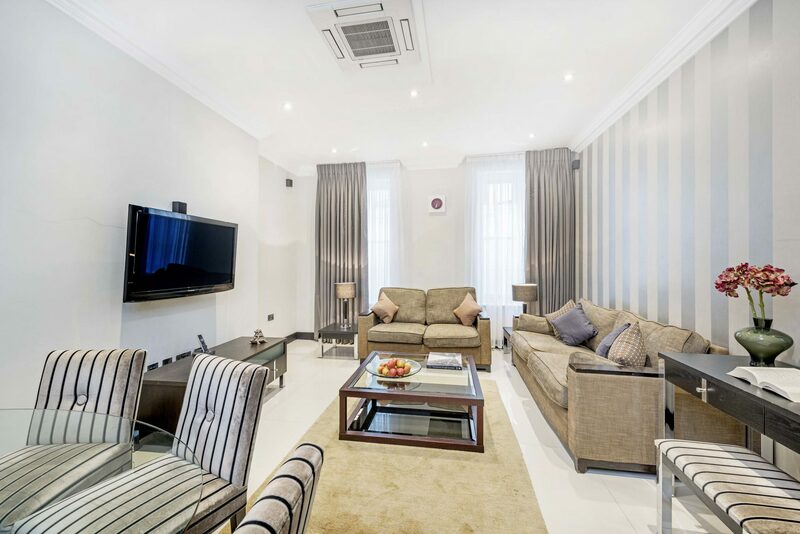 The bright, spacious Living/Dining area features premium audio/visual equipment and sofa bed. 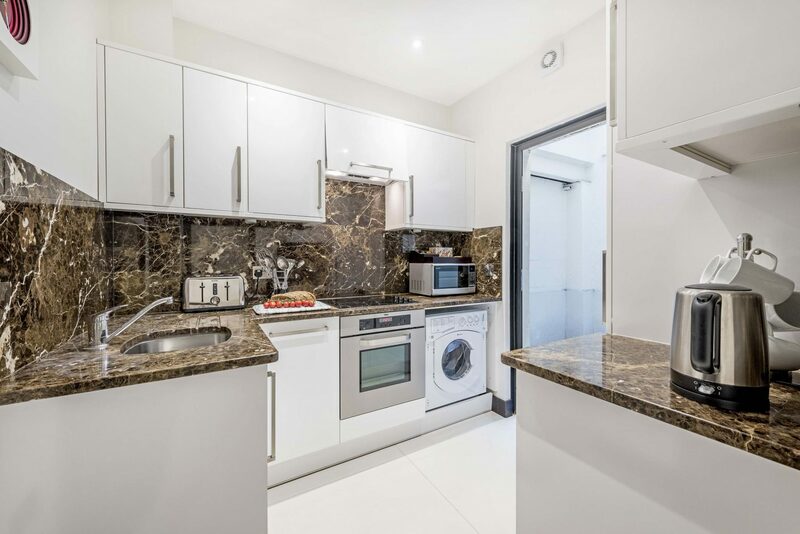 The modern Kitchen is fully equipped with modern appliances and includes access to a small courtyard. 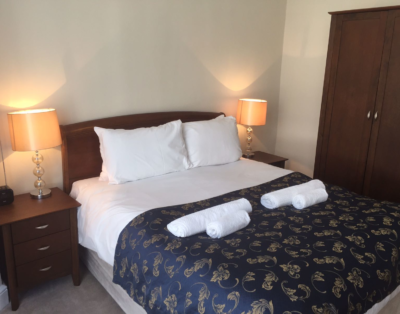 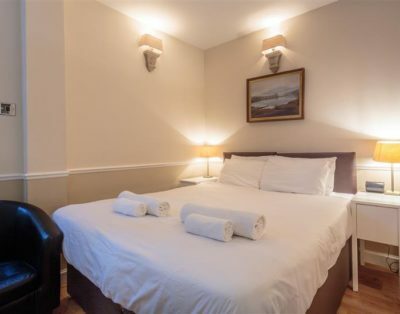 Two Bedrooms are fitted with King-size beds (both can be divided into twin beds, if required) and the third Bedroom, with a Queen-size bed. 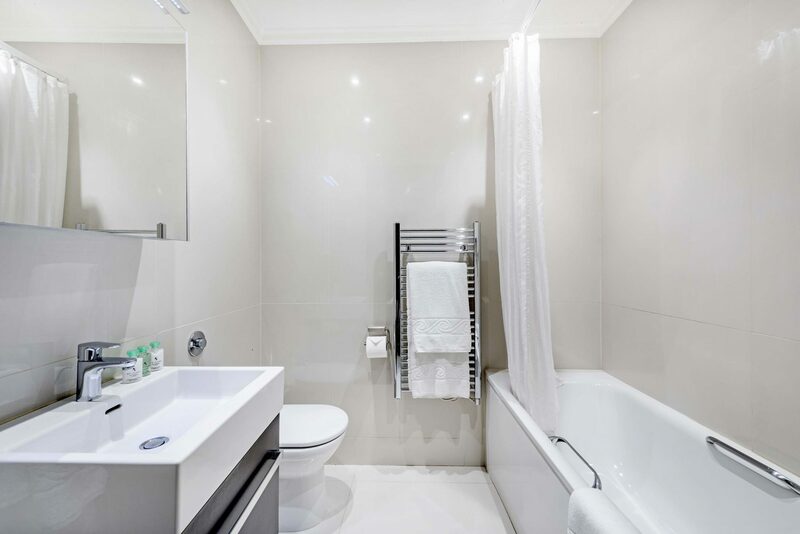 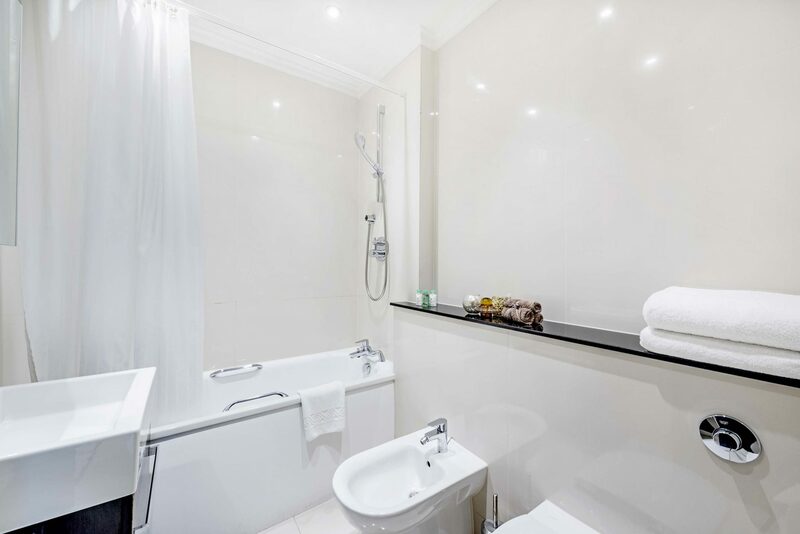 The Master bedroom includes an en-suite Bathroom and a further Bathroom is fitted with bath and power shower.